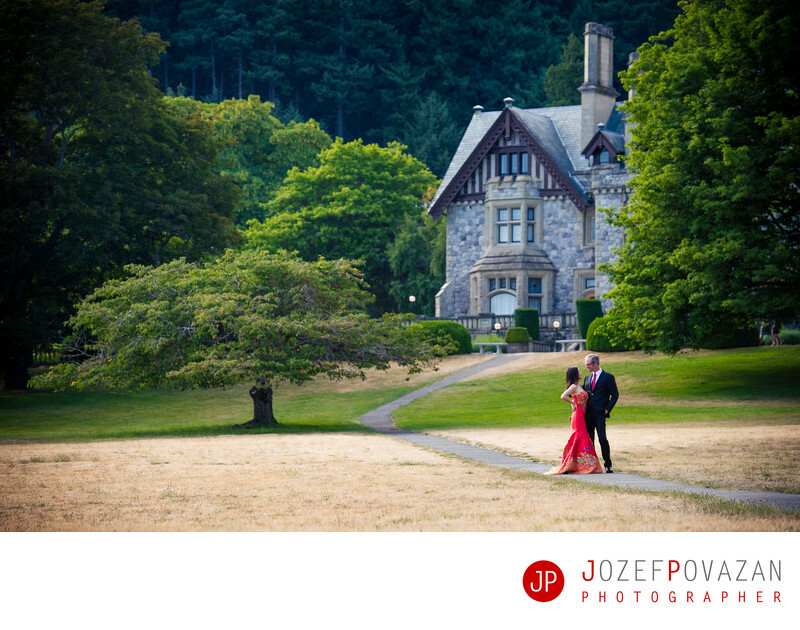 How to find a perfect wedding venue in Vancouver? 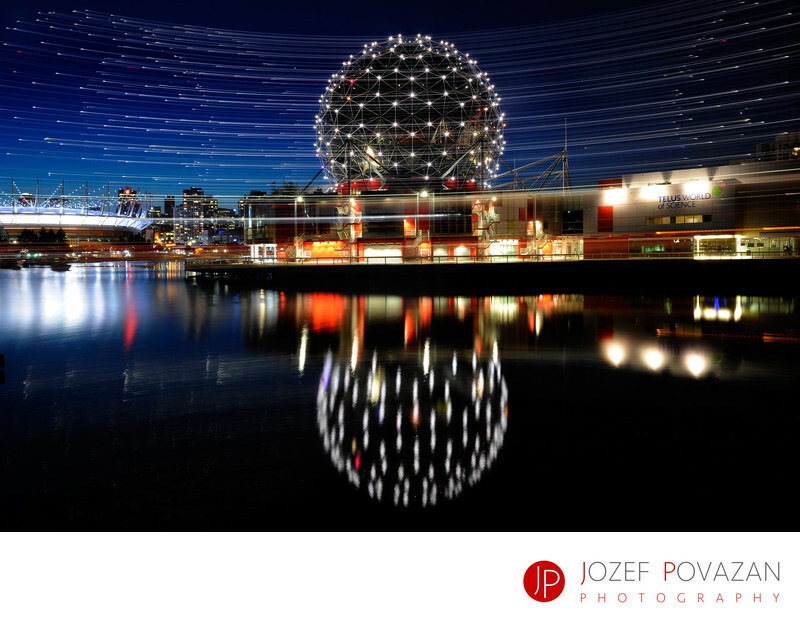 Vancouver is an amazing city. 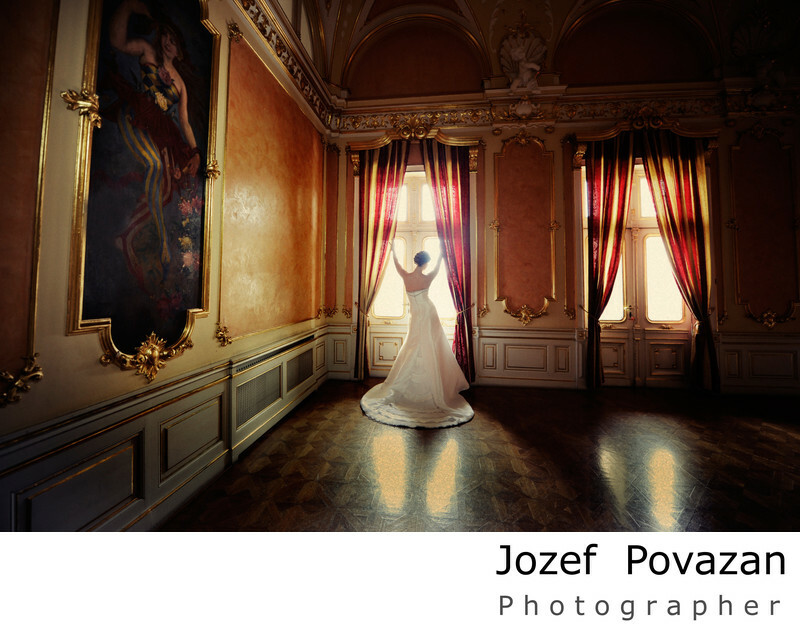 There are thousands of brides and groom every year who search for their dream come true wedding ceremony or reception venues. 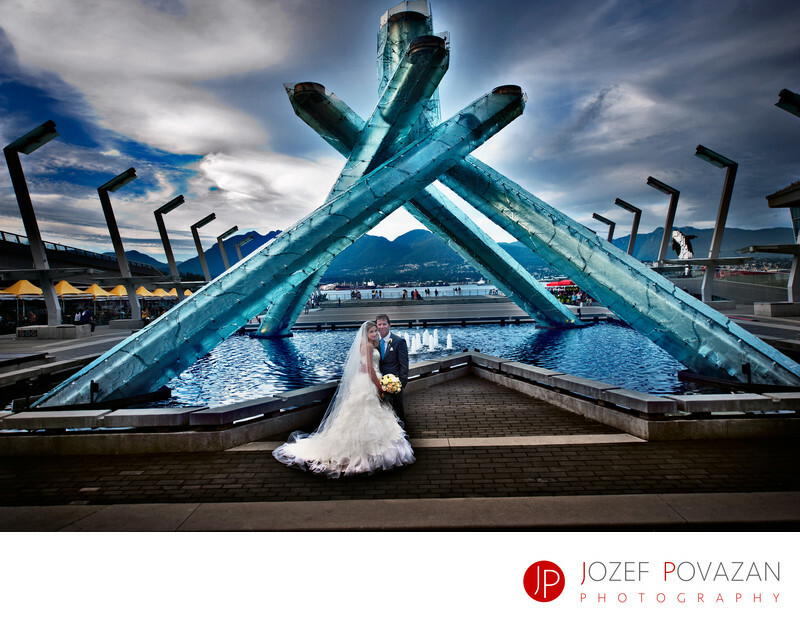 So which are those top venues on the list for the modern, young, wedding hungry couples? To answer this question is almost impossible. How can someone be objective when it comes to personal preferences? 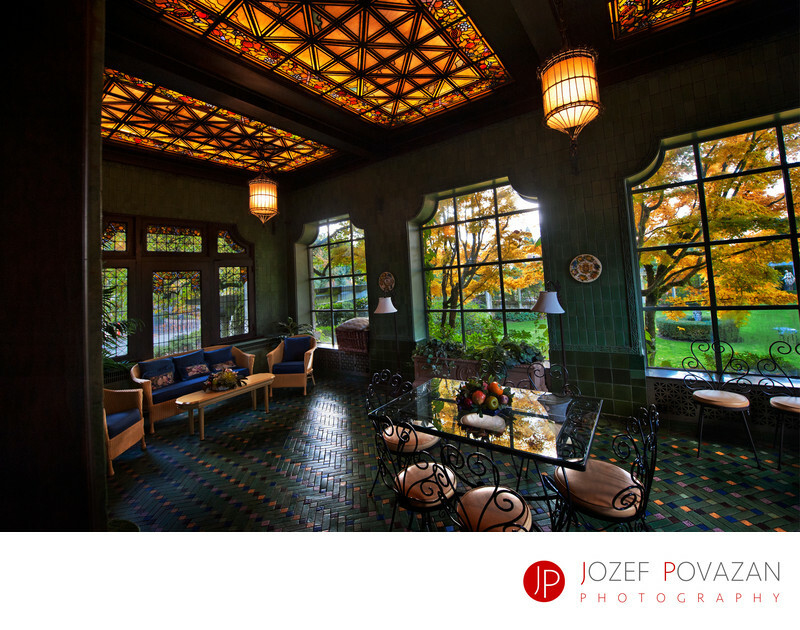 I have photographed at most of these amazing places in last couple years and yet it is hard for me to say which of them is the most amazing, unique or unforgettable. 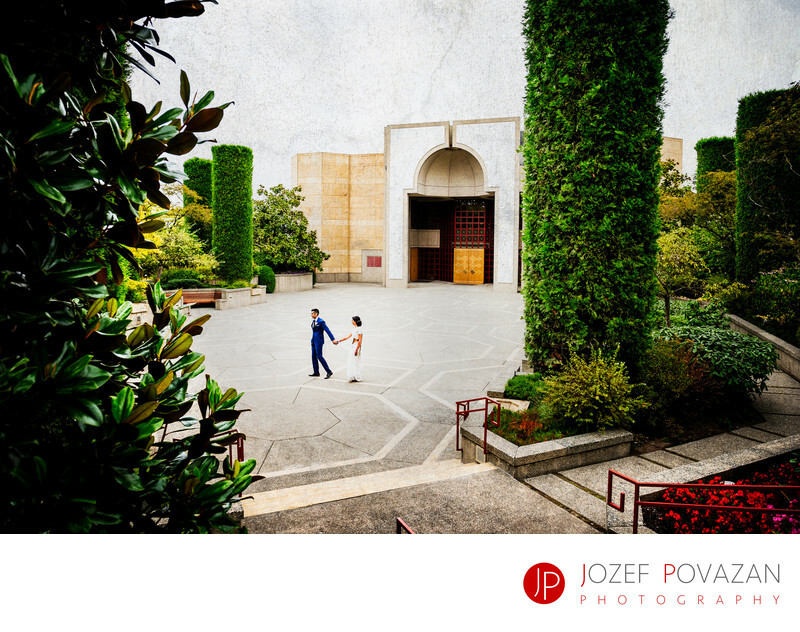 To make your life easier I decided simply put together some remarkable Vancouver wedding venues in one simple list. If you have never heard about some of these places, simply visit the links I have provided and I am sure you will find your very own favourite one there. 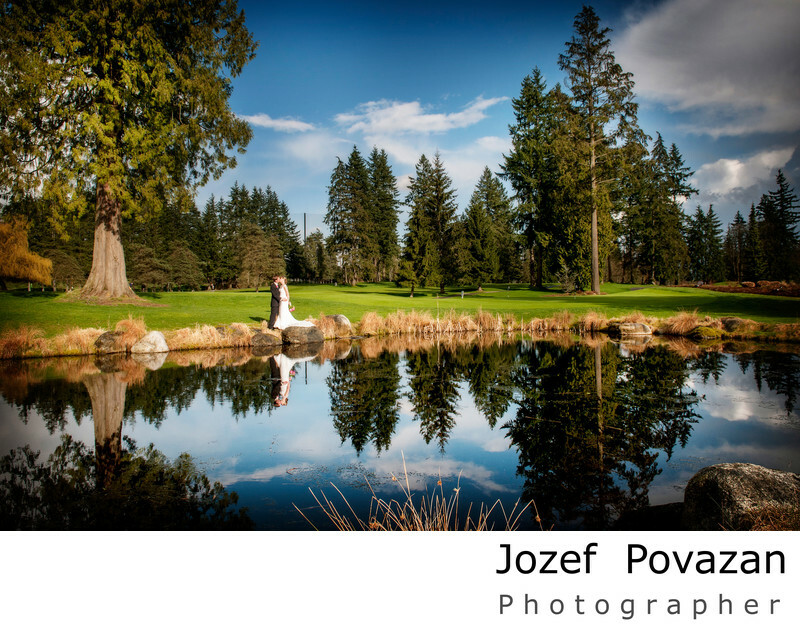 Thank you for visiting, my name is Jozef Povazan and I am a Vancouver Wedding Photographer.